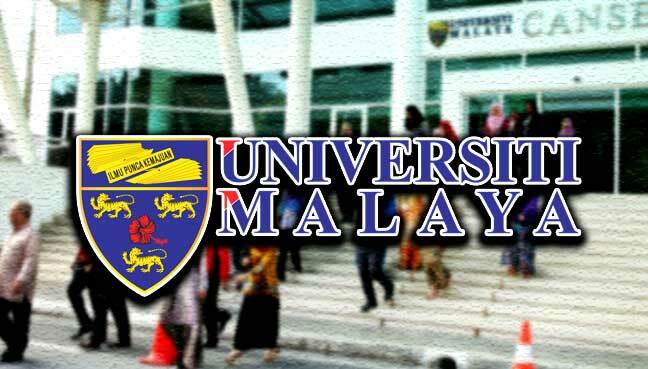 PETALING JAYA: Universiti Malaya (UM) has defended the practice of academic staff citing the publications of others from the same faculty or from other faculties within the university. In a statement issued by its corporate communications office, it said there was nothing unusual about the act, provided that the publication in question was relevant to the study. “It is a common practice. 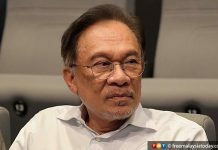 This is also being practised by academic staff in general at UM and at other universities,” it said. The statement came after UM’s academic staff association (PKAUM) criticised the faculty of engineering for citation stacking, which it called a form of academic fraud. Citation stacking involves improper citation relationships within a group of journals to increase citations back to a particular title. Because citation is an indicator of a university’s ranking, citation stacking can be used to ensure that journals published by an institution, faculty or university are frequently cited, thereby improving its ranking. Calling it an unacceptable practice, the association said it could also be unethical, especially if the citation has little or no relevance to the work at hand. PKAUM said linking citation stacking to their own academic performance also placed a “ridiculous demand” on academic staff and eroded academic freedom as they would be forced to cite their colleagues whether or not they wanted to. This was after the UM faculty of engineering allegedly issued a letter signed by its dean, Prof Dr Noor Azuan Abu Osman, stating that staff members are required to cite three of their colleagues in each of their publications. UM Association of New Youth (Umany) head of strategy bureau Ho Chi Yang had, in a statement, said that such a scandal showed how the faculty and possibly even the university was pursuing its rankings but ignoring the crucial reforms needed in its own system. Ho said although citation stacking could improve rankings in the short term, in the long run, more academics might be forced to submit to the top management in order to reach their key performance indicators (KPIs). He also voiced concern that low-quality journals could be cited because of the system. “Hence, in the long run, the value of journals published by UM will only depreciate and eventually affect the academic quality of the institution. “This brings no benefit, only severe negative impacts to the faculty and the university,” he said. Ho said Umany was of the view that the faculty and the university should guarantee autonomy of research and focus on improving facilities “instead of adopting such a cheap and despicable method to improve its ranking”. Umany also asked UM to launch a thorough and immediate investigation, and to give a full explanation to the academics, students and members of the public.